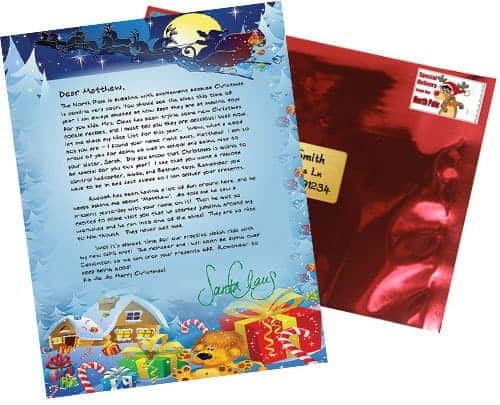 Who would love to surprise your child with a personalized letter from Santa? 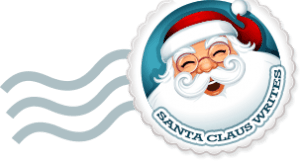 Santa Will Write offers Postcards, Letters, and Packages. They also have an adorable Christmas book. 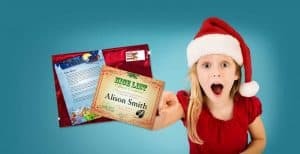 Send your child a personalized postcard from Santa. This will remind them that they need to be on Santa’s Nice List. 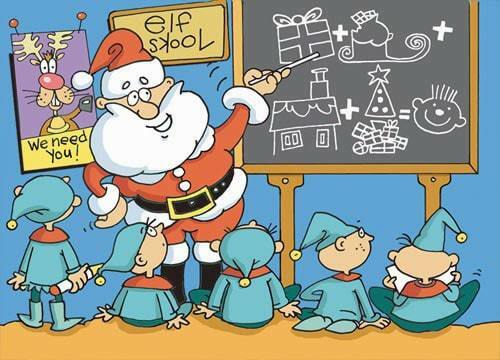 Personalize with your child’s name and a list of things they should be doing to be on Santa’s Nice List. 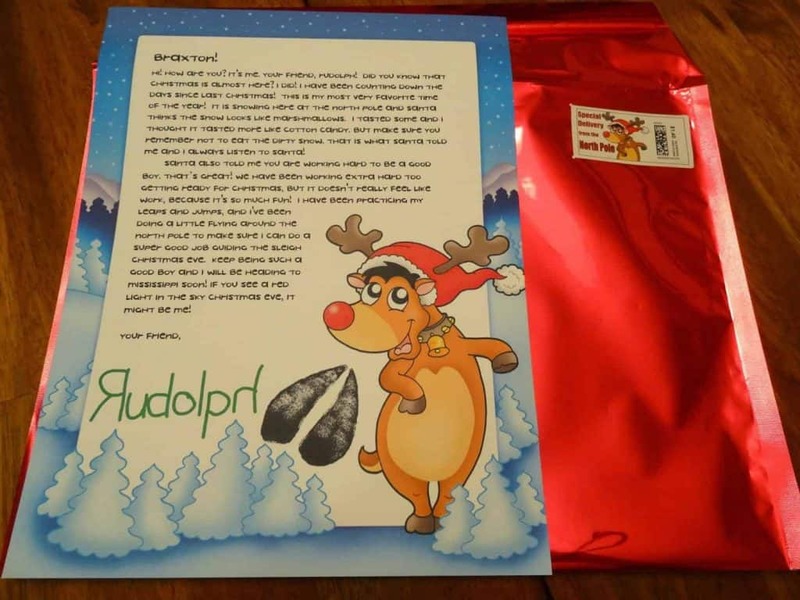 The postcard will have a stamp that says “Special Delivery from the North Pole” with a picture of Rudolph. It will also be signed by Santa Claus. There are two postcards to choose from. The postcard will arrive in 5-7 days. 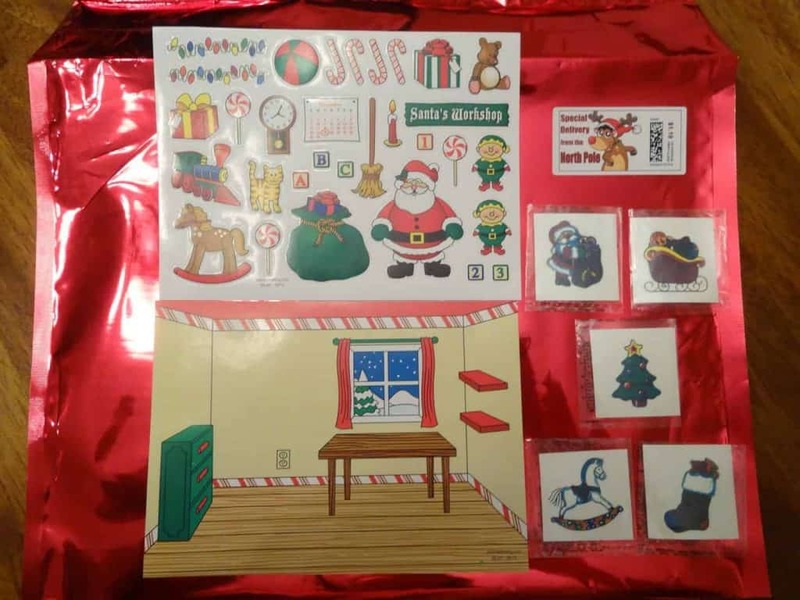 Send a personalized Santa Package to your child. 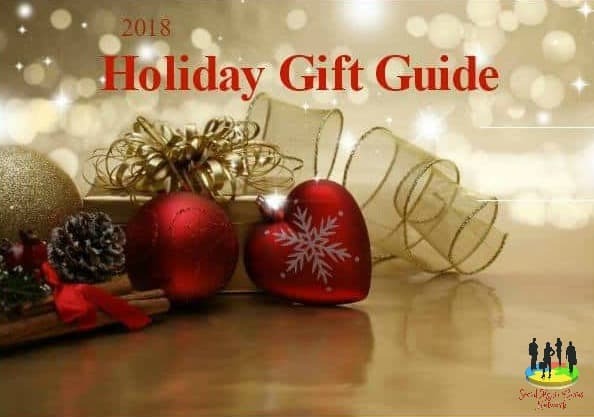 Chose from a Magic Package, Deluxe Package, or Ultra Deluxe Package. 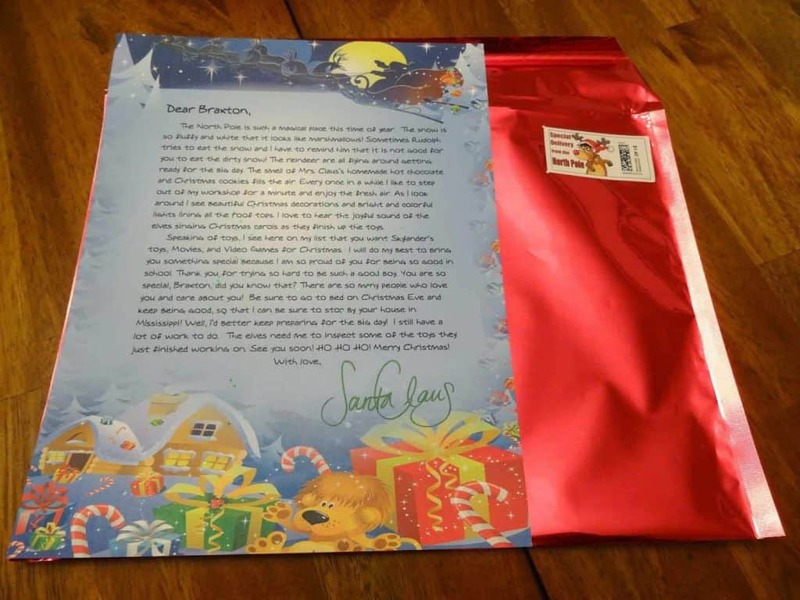 Magic Package includes a personalized letter from Santa. 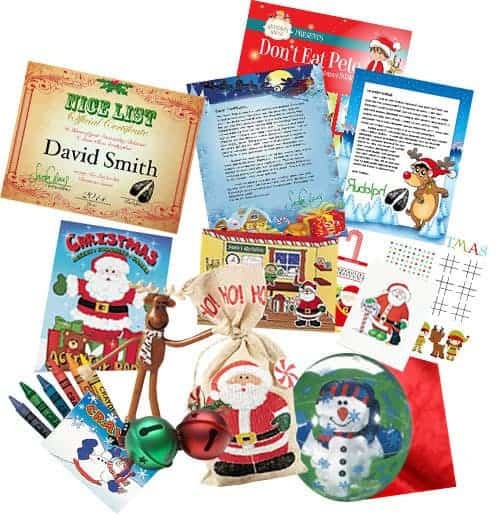 Ultra Deluxe Package contains a load of fun and love from Santa. I ordered the Deluxe Package for my nephew. He was so excited. His face lit up so bright. He loved to hear that he had been so good all year and Santa was coming to see him. 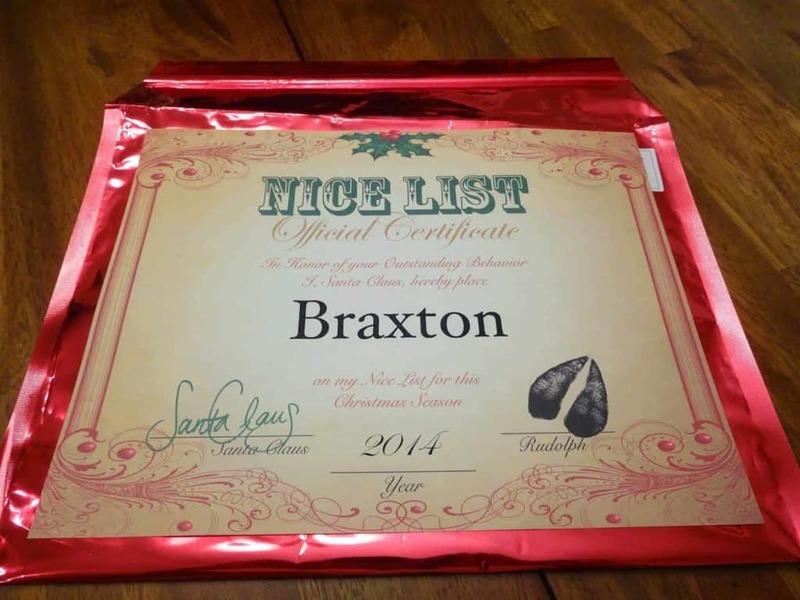 One of his favorite things in the package was his Nice List Certificate. He was so proud of himself. 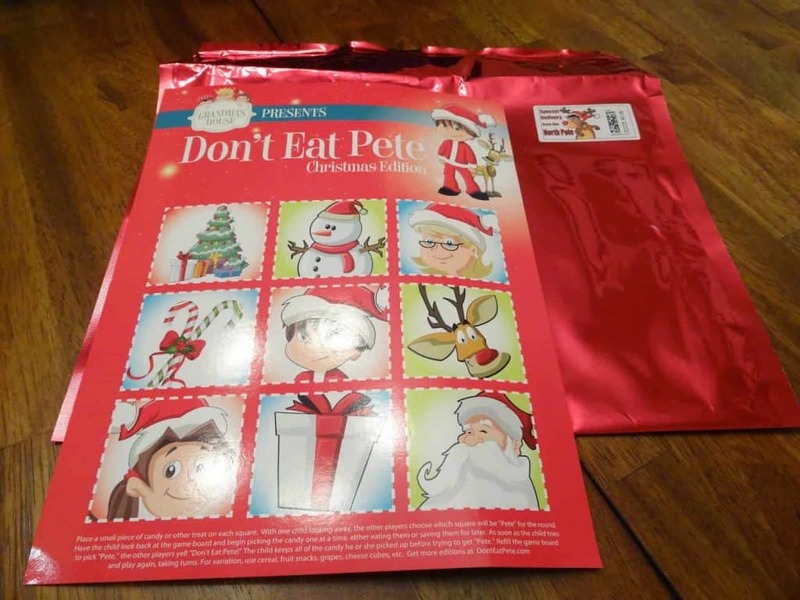 This is a great surprise for your child before Christmas! 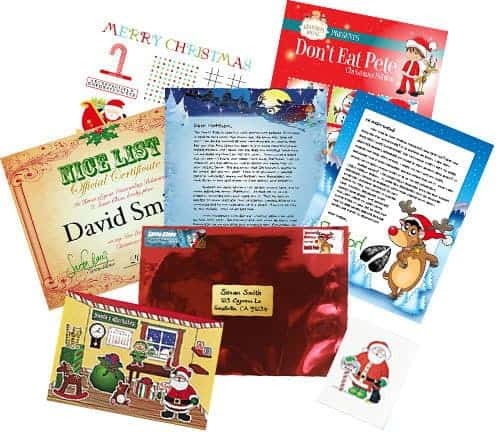 Postcards, Packages & Letters are given to the Post Office 24-48 hours after you order. Postcards mailed by 1st Class. 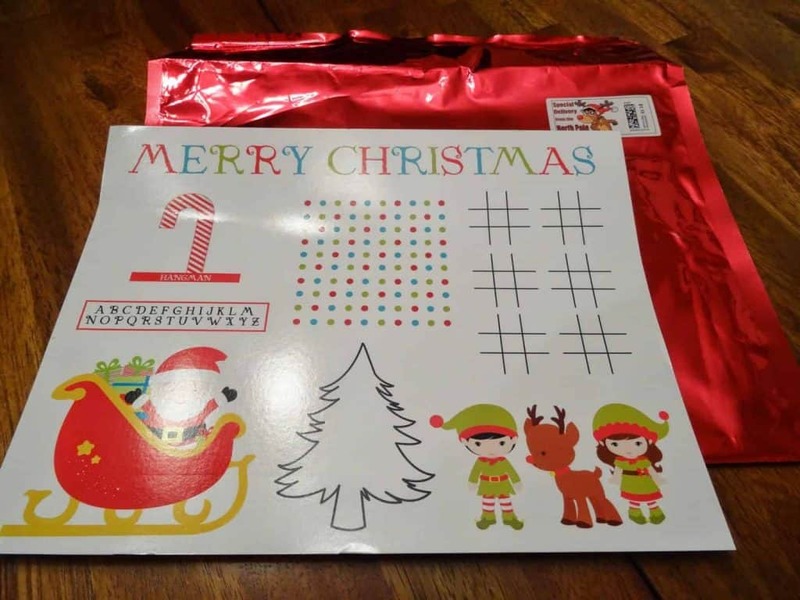 Packages and Letters are mailed with 1st Class or Priority Mail stamp. What a great idea!! My 5 year old would love this! Wonderful gift for a child! I would want to win it for a child in the hospital during christmas. Thank you! This is going to make a child VERY happy. Very excited to have won the drawing! Sweet! Congrats again. Thanks for entering. 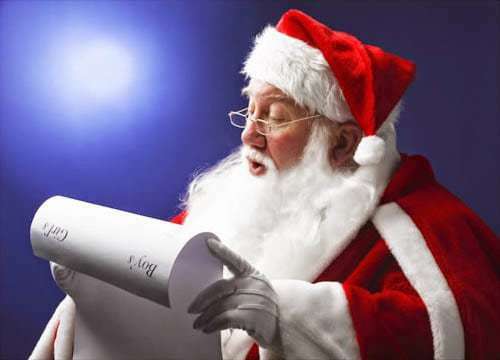 Everyone should get their child a letter from Santa. I have memories of waiting for that letter every year and what it would say, and it was mail, for me only addressed to me, I was s o excited. It is truly a great memory of childhood.